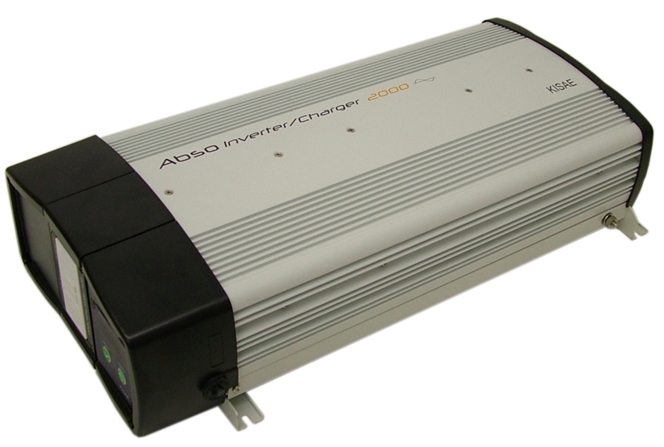 Combi Inverter chargers combine the benefits of a powerful 4 stage battery charger and DC to AC power inverter into a single, compact unit. 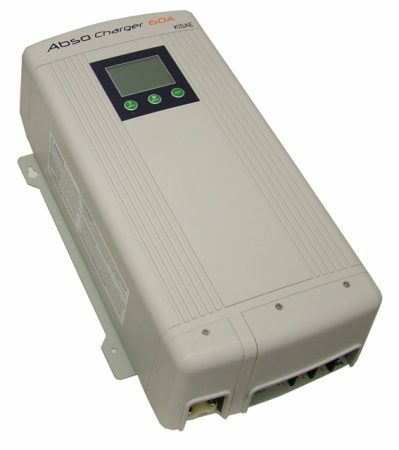 When plugged into 230V AC mains power (from shorepower or say, an onboard generator), the unit chargers the batteries. At the same time, it passes power through to the onboard AC system. 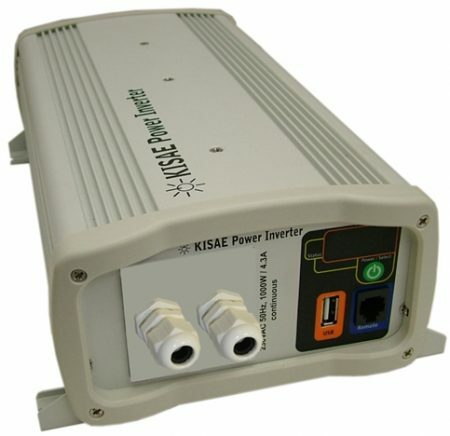 As soon as power is cut, the unit automatically switches to inverter mode to keep the onboard appliances running. Typical transfer time is ~30m/s which is fast enough to keep audio/visual equipment running, clocks going on appliances and will keep a computer up and running. 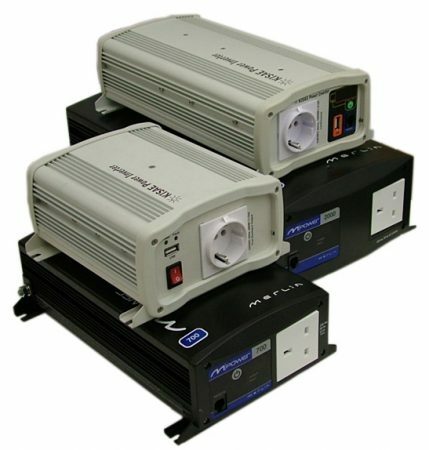 Fitting a combi inverter/charger is far more cost effective than fitting inverter & charger ‘separates’. 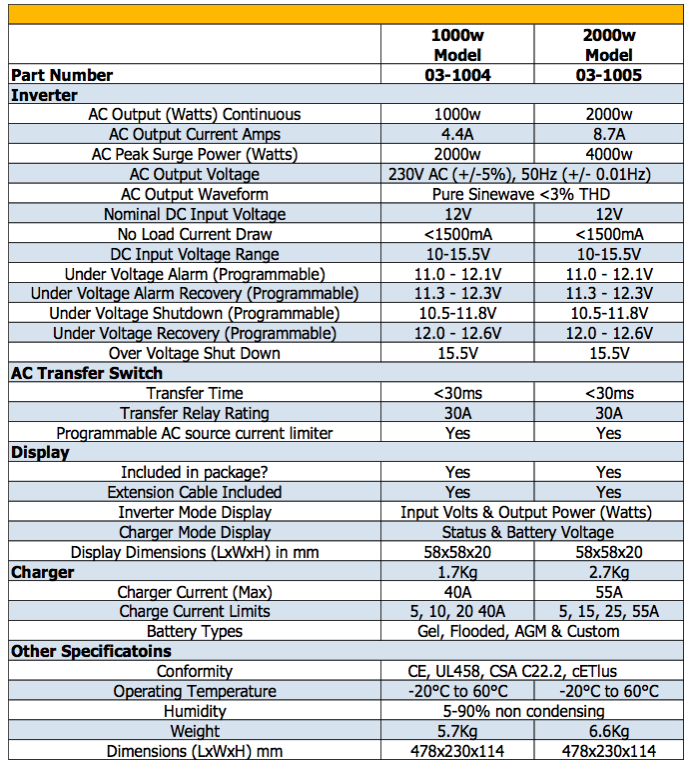 To gain a full understanding of inverters and chargers, we recommend reading our battery charger and inverter pages.